We took the tread design of the Fast Trak a step further by manipulating each knob with FE Analysis. Paired with extensive rider feedback and design experience, the result is a tyre with less rolling resistance and more traction, all in a lightweight package. 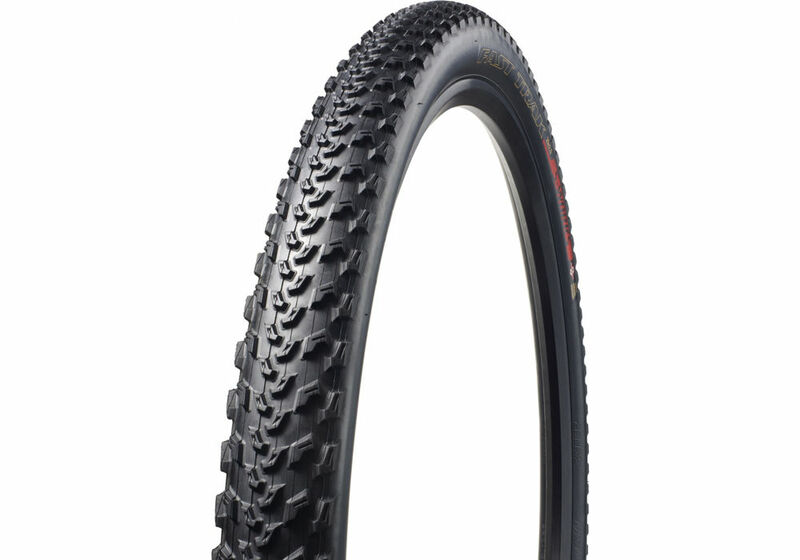 Adaptive Tread technology for Competitive XC riders.